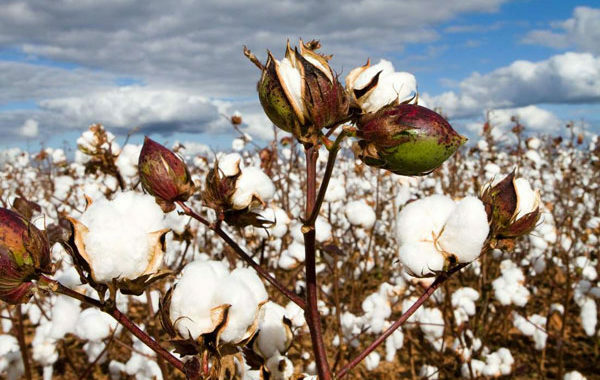 In this article Anne Maina, national coordinator of the Kenya Biodiversity Coalition (KBioC), sounds the alarm about the introduction of Bt cotton in Kenya. (CAGJ leaders met with Anne and KBioC when they visited Kenya in 2009, and again in Senegal this past November.) Over the past few months, the Kenyan government has been pushing farmers to plant Bt cotton seeds, starting next year. Proponents of Bt cotton are promoting the seed for use in textiles only; however precedent shows that only 40% is likely to be used in textiles, and the remaining 60% will end up as cottonseed oil in the food chain for human consumption. Studies in France have shown that Bt cotton does not integrate well into the environment, and it has been found in the water supply as much as 30 years later. Bt cotton is being promoted to revive the cotton industry in Kenya. Multinational corporations claim that poor quality conventional seeds led to the collapse of the industry. However, the cotton sector collapsed in the 1980s because of mismanagement of the cotton ginneries, leading farmers to not get paid for their cotton, not because of the conventional seeds they used. In 2008, Bt cotton seeds were introduced in Burkina Faso, yet local small-scale farmers claimed that the shorter fibers were of lower quality and 37 times more expensive than conventional seeds. Bt cotton seeds require huge amounts of water to irrigate the fields, and may also lead to increased pesticide use to kill secondary pests. Posted in Agra Watch Blog Posts, News, Projects, Slider.